The reporter who broke the New Yorker story about CBS executive Les Moonves allegedly engaging in sexual misconduct described the women in his exposé as being "terrified" and "intimidated." Ronan Farrow appeared on "Good Morning America" on Saturday to discuss the shocking allegations of sexual misconduct laid out against Moonves. "We’re really careful not to draw inferences that are speculative at all, but these are stories one after another of varying degrees of severity up to and including cases in which women say they were pinned down and struggled to escape," Farrow told ABC News' Dan Harris. "These are stories that happened during business meetings, which I believe was particularly devastating for these women that expected to be taken seriously." Les Moonves attends an even in his honor, March 22, 2018 in Beverly Hills, Calif.
On Friday night, The New Yorker published Farrow's investigation into the CBS Corporation chairman and CEO, including allegations of sexual assault and repercussions for spurning his advances. 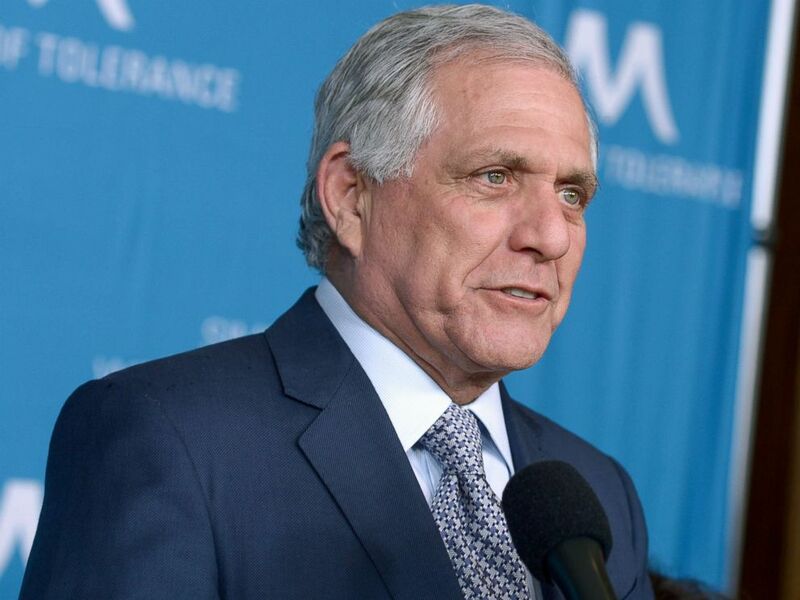 The report claims Moonves engaged in inappropriate sexual behavior, including unwanted kissing and touching, much of which allegedly occurred over 20 years ago, though some extended into the 2000s. "These are all stories where women said one after another that they were terrified and intimidated and that they’ve felt their career suffer as a result," Farrow said on "GMA" Saturday morning. "And another point I’d like to make is that they said that they’re speaking out because they’re afraid that there’s a broader culture of impunity across this company, which is something we’ve heard from dozens of people." Moonves is the latest prominent figure in the entertainment industry to face a reckoning in the #MeToo movement after Farrow's story was published online, calling into account his behavior over a decades-long span. In a statement released Friday, Moonves denied any allegations of sexual assault but acknowledged, "I recognize that there were times decades ago when I may have made some women uncomfortable by making advances. Those were mistakes, and I regret them immensely." 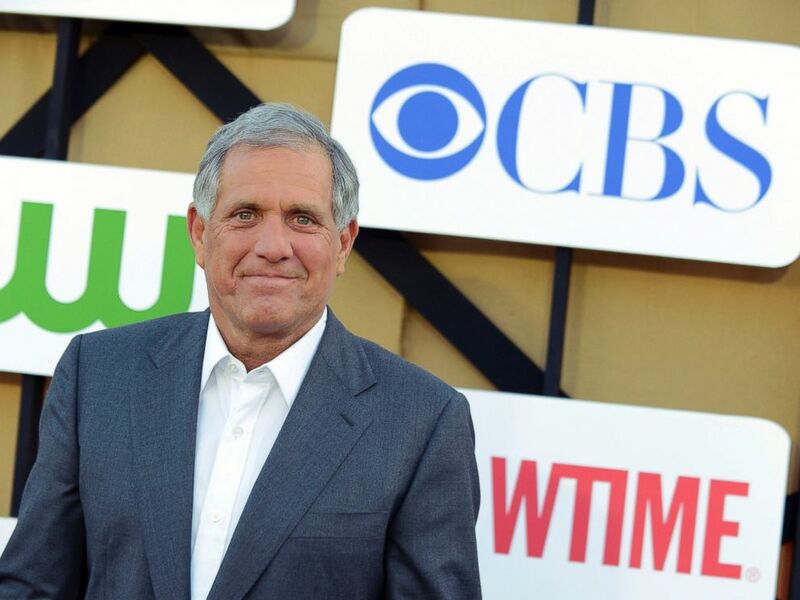 "Throughout my time at CBS, we have promoted a culture of respect and opportunity for all employees, and have consistently found success elevating women to top executive positions across our company," Moonves said in the statement. "I recognize that there were times decades ago when I may have made some women uncomfortable by making advances. Those were mistakes, and I regret them immensely. But I always understood and respected—and abided by the principle—that ‘no’ means 'no,' and I have never misused my position to harm or hinder anyone’s career. This is a time when we all are appropriately focused on how we help improve our society, and we at CBS are committed to being part of the solution." CBS Corporation said in a statement late Friday that it is "very mindful of all workplace issues and takes each report of misconduct very seriously." "We do not believe, however, that the picture of our Company created in The New Yorker represents a larger organization that does its best to treat its tens of thousands of employees with dignity and respect," the media company said in the statement. "We are seeing vigorous discourse in our country about equality, inclusion and safety in the workplace, and CBS is committed to being part of the solution to those important issues." The company's stock fell by more than 5 percent Friday afternoon amid news of the impending investigation and the allegations. 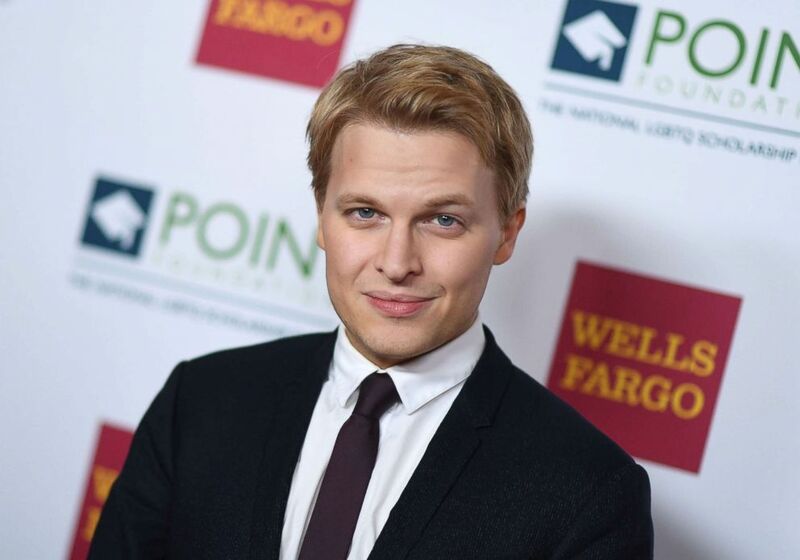 Ronan Farrow attends the Point Honors New York Gala celebrating the accomplishments of LGBTQ Students at The Plaza Hotel on April 9, 2018 in New York City. Moonves' wife, Julie Chen, made her support for her husband clear on Twitter, describing him as a "good man and loving father" who "has always been a kind, decent and moral human being." "I have known my husband, Leslie Moonves, since the late '90s, and I have been married to him for almost 14 years," Chen's statement read. "Leslie is a good man and a loving father, devoted husband and inspiring corporate leader. He has always been a kind, decent and moral human being. I fully support my husband and stand behind him in this statement. Actress and director Illeana Douglas, who was in the films "Goodfellas" and "Cape Fear," alleged in Farrow's article that Moonves forced himself on her at a meeting in his office in the late 1990s, kissing her and lifting up her skirt. She said she believes she was fired for resisting his advances. "Real change will occur when victims of sexual assaults are not stigmatized as whistle blowers, or people with some kind of agenda for coming forward," Douglas wrote in a statement. "Real change will occur when opportunities to work at companies where assaults have occurred are no longer condoned. "Speaking for myself, real change will occur when I can walk through the front doors of CBS and resume the creative and working relationship that was so tragically cut short in 1997," she said. In this July 29, 2013 file photo, Les Moonves arrives at the CBS, CW and Showtime TCA party at The Beverly Hilton in Beverly Hills, Calif. The independent board of directors at CBS said they would investigate the accusations. "All allegations of personal misconduct are to be taken seriously," the directors said in a statement Friday. "The Independent Directors of CBS have committed to investigating claims that violate the Company's clear policies in that regard. Upon the conclusion of that investigation, which involves recently reported allegations that go back several decades, the Board will promptly review the findings and take appropriate action. The timing of this report comes in the midst of the Company's very public legal dispute. While that litigation process continues, the CBS management team has the full support of the independent board members. Along with that team, we will continue to focus on creating value for our shareowners." Farrow said Moonves' influence spread throughout the company as a whole. "We did hear from dozens and dozens of current and former employees that they have seen a culture of harassment and retaliation," Farrow said. "And that flowed from Mr. Moonves to different facets of this company." His article outlines allegations against other CBS employees as well, including prominent "60 Minutes" producer Jeff Fager. 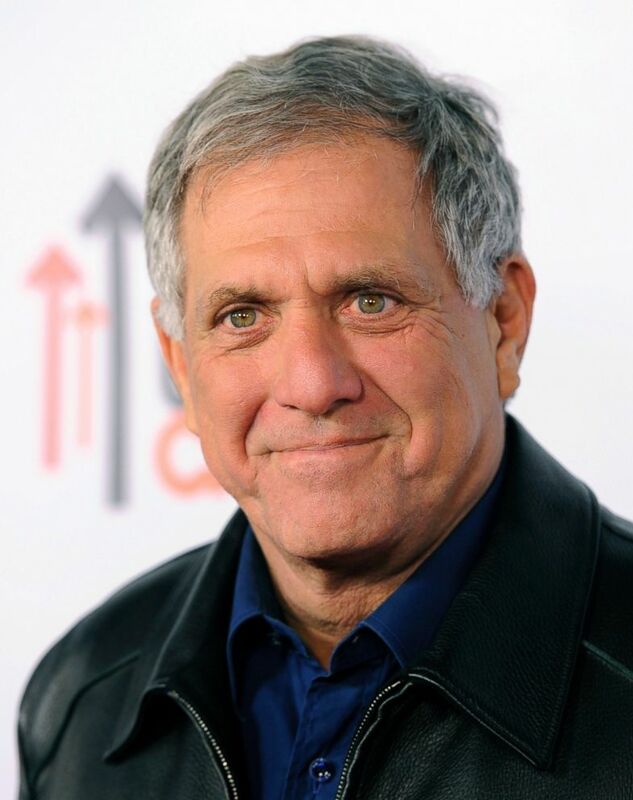 In this Oct. 8, 2013 file photo, Les Moonves, president and CEO of the CBS Corporation, poses at the CBS Daytime After Dark comedy event in West Hollywood, Calif. The New Yorker was awarded the Pulitzer Prize gold medal for public service for stories published last year by Farrow, a contributing writer, that exposed the alleged pattern of sexual predation by movie producer Harvey Weinstein. Farrow said he's received information on other cases of sexual misconduct, hinting that other big cases could still become public. "I will say that I’ve been in a fortunate position as a reporter Dan to receive leads from a lot of brave people who speak out about tough stories that have been buried for a long time and that still need to see the light of day," he said on "GMA" Saturday. "I think we’re in a time of incredible change, but I think we have a long way to go." ABC News' Mark Osborne, Courtney Condron, Michael Kreisel and Wil Cruz contributed to this report.